Goa – Kundapur NH 17 Project – IRB Infrastructure Developers Ltd.
On March 25, 2013, the NHAI and IWTPL (IRB West-coast Tollway Private Limited) (a Concessionaire), an SPV of IRB Infrastructure Developers Ltd., entered into a Concession Agreement develop, operate and maintain the Goa/ Karnataka Border to Kundapur Section of NH 17 Project. The concession period of the Project is 28 years from the Appointed Date. The Concessionaire is allowed to collect the notified user fee from the road users during this period. IWTPL was entrusted to expand a 189.6 km section of NH 17 between Goa/ Karnataka Border and Kundapur in Karnataka from to two to four lanes on a DBFOT basis. 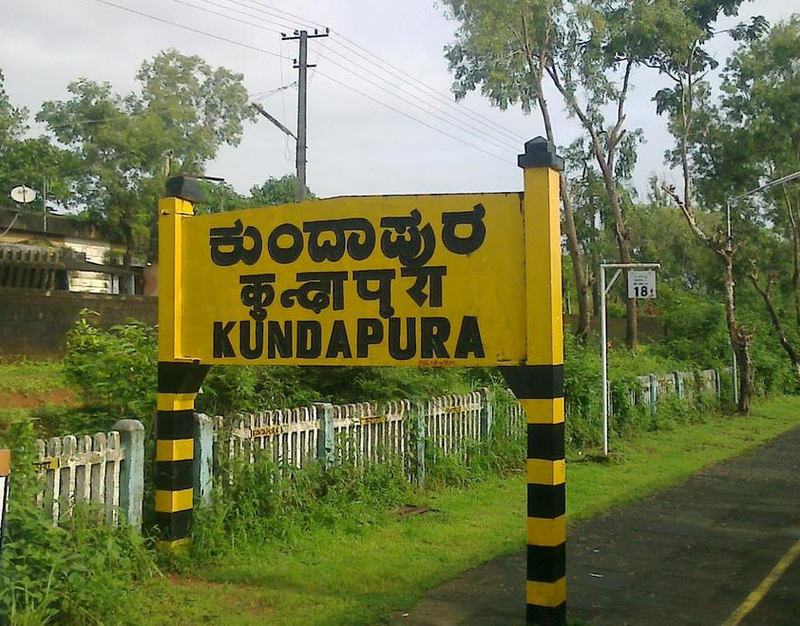 The Goa / Karnataka Border to Kundapur NH 17 Project comprise the section of NH 17 from km 93.7 to km 283.3. NH 17 is a two to four lane national highway in India. NH 17 is a busy National Highway in India that runs roughly north – south along the western coast of India, parallel to the Western Ghats. It connects Panvel to Kanyakumari, passing through the states of Maharashtra, Goa, Karnataka, Kerala and Tamil Nadu. 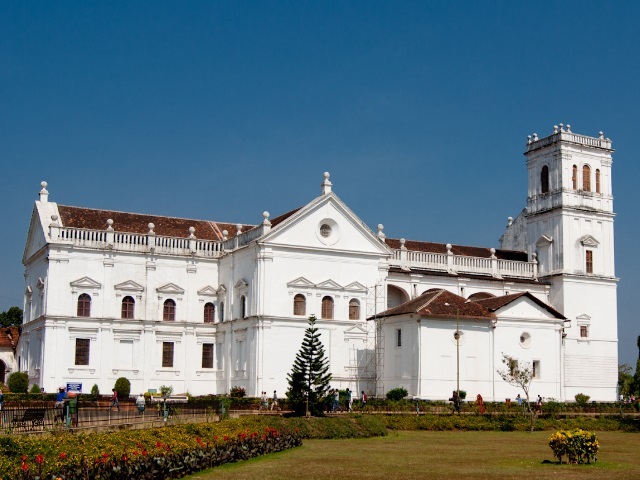 The major cities and towns along the way includes Panvel, Chiplun, Ratnagiri, Panaji, Margao, Karwar, Udupi, Surathkal, Mangalore, Kozhikode, Kochi, Thiruvananthapuram and Kanyakumari.